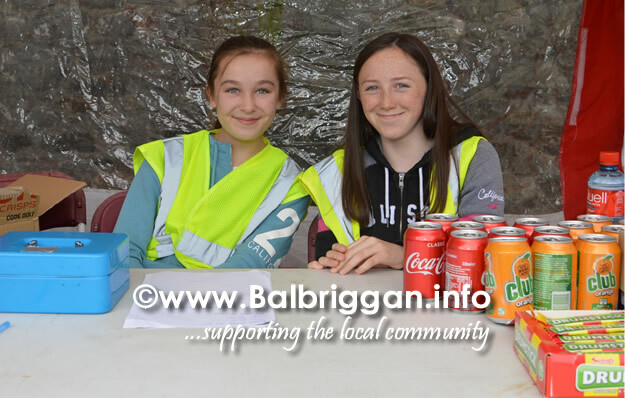 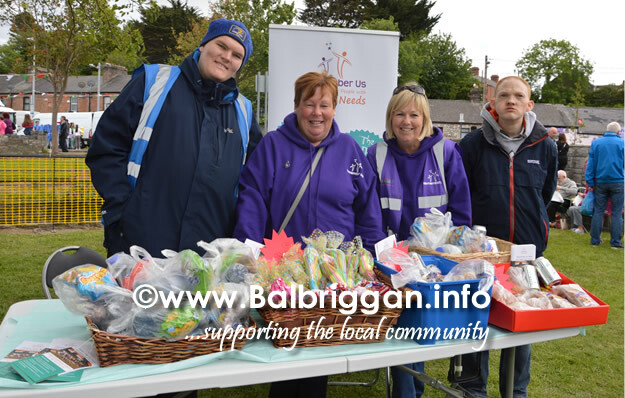 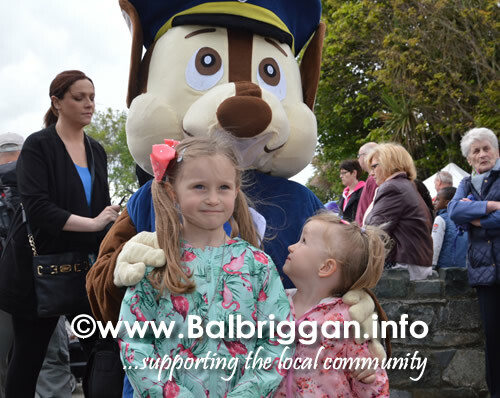 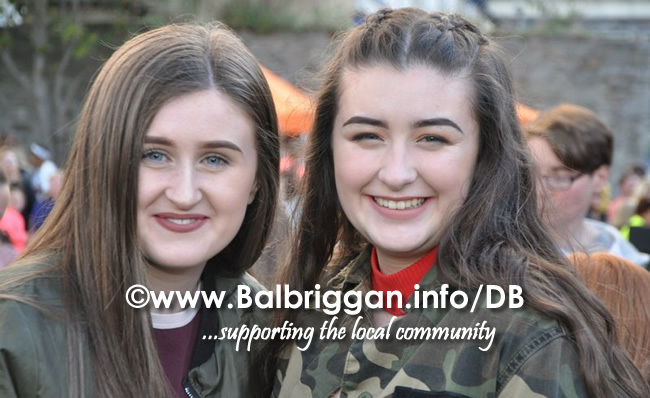 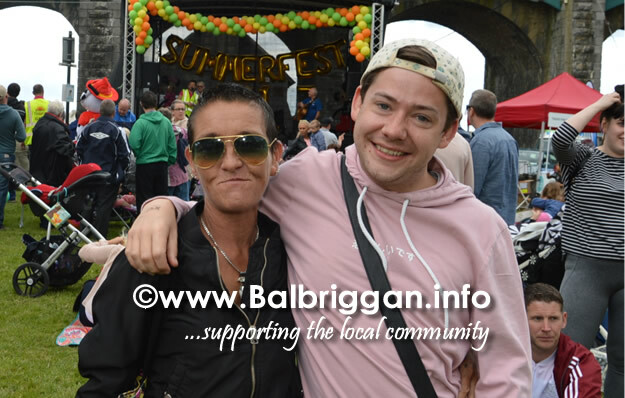 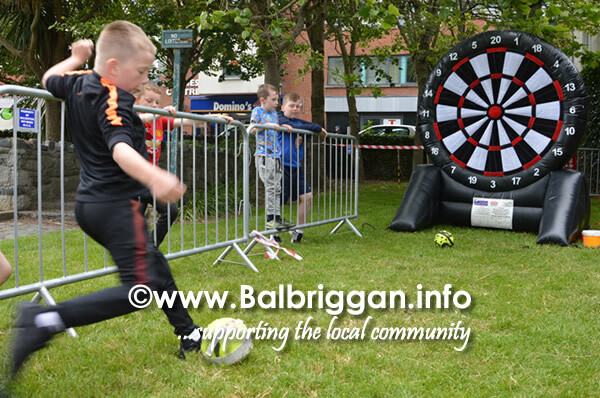 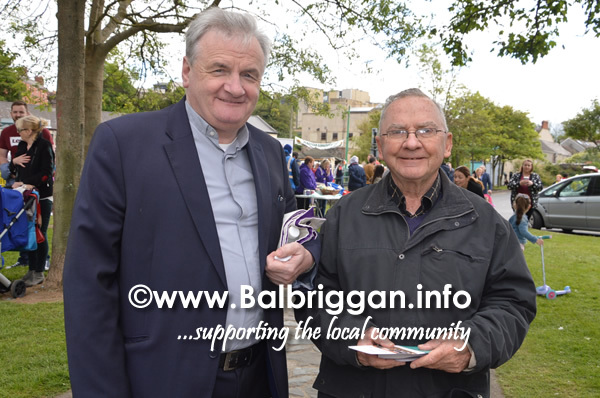 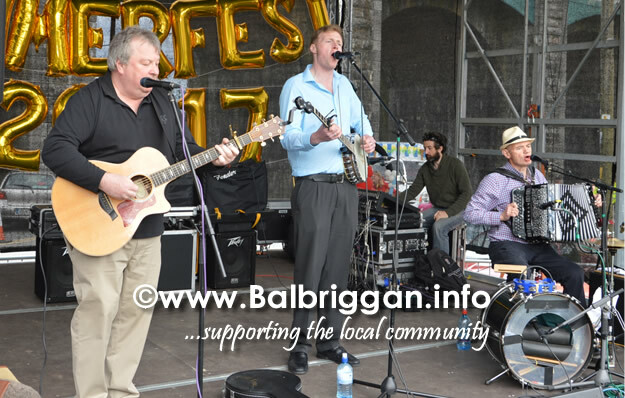 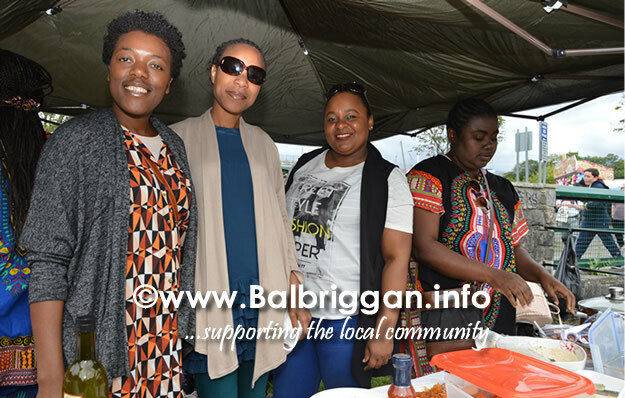 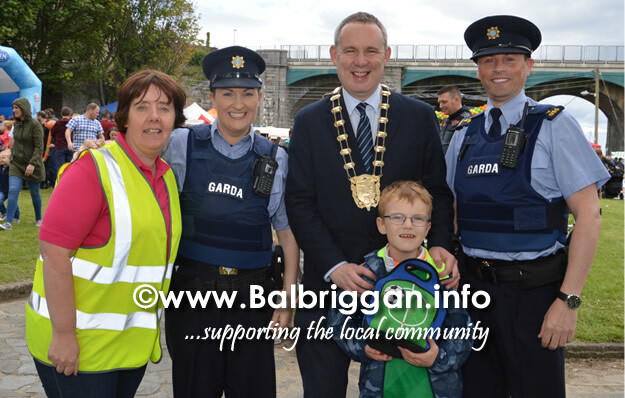 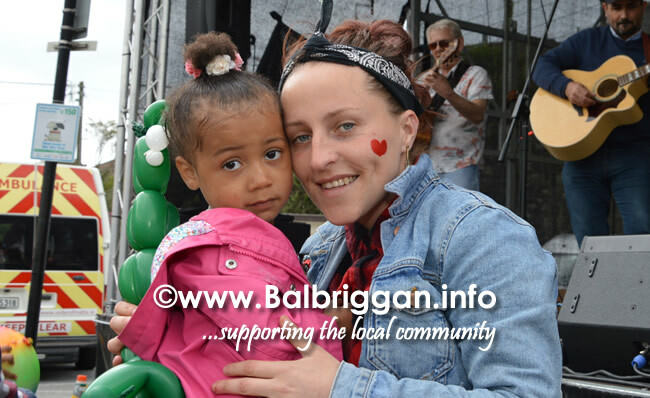 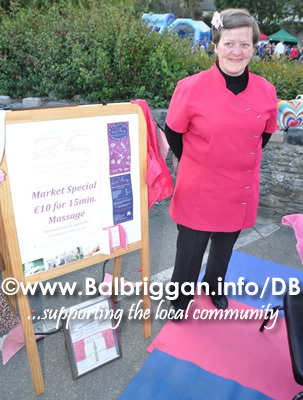 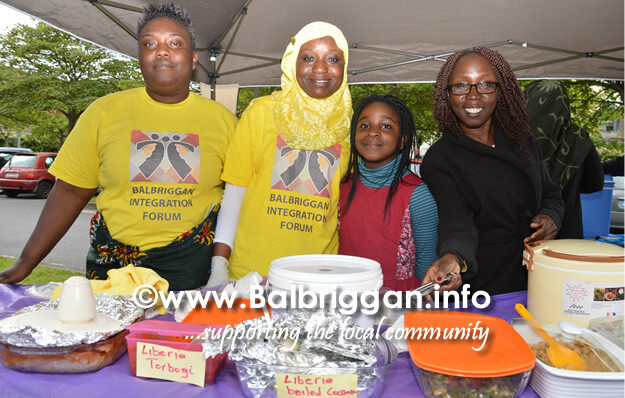 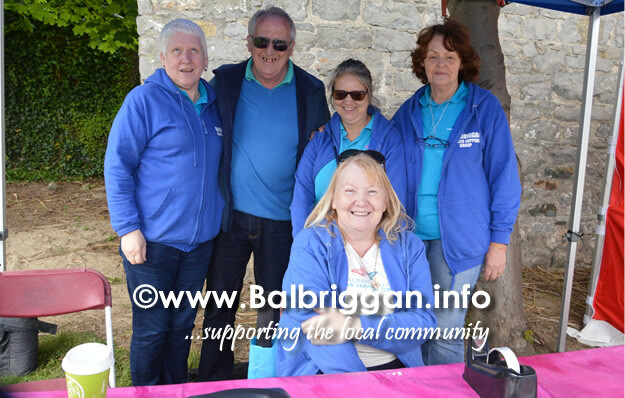 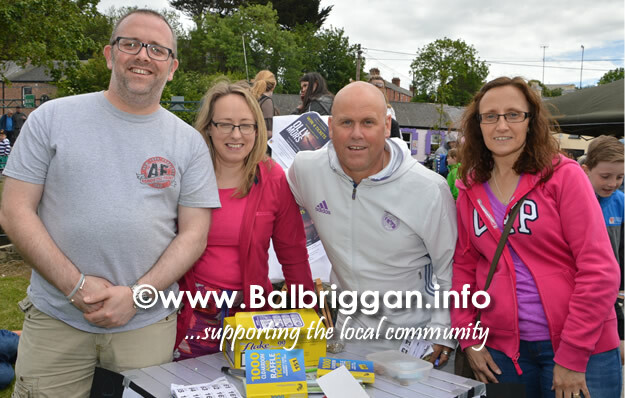 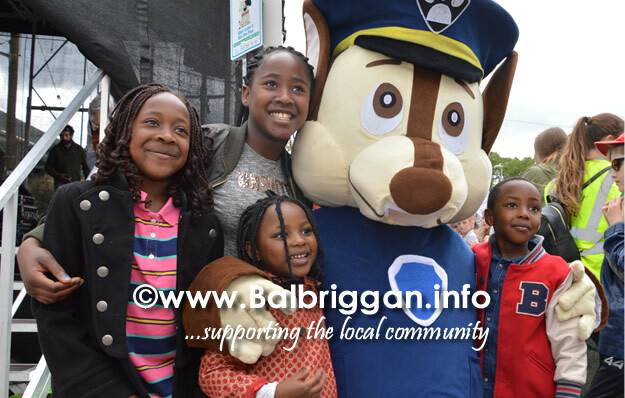 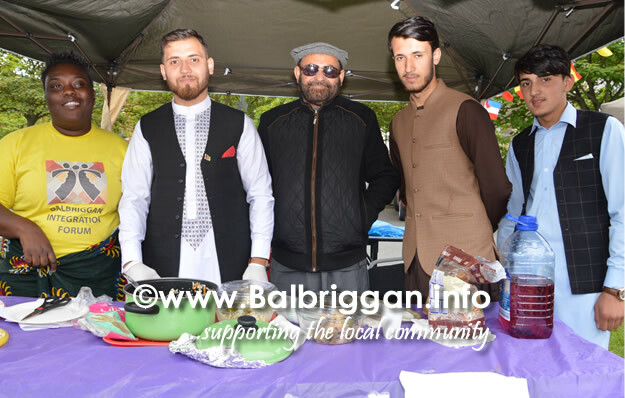 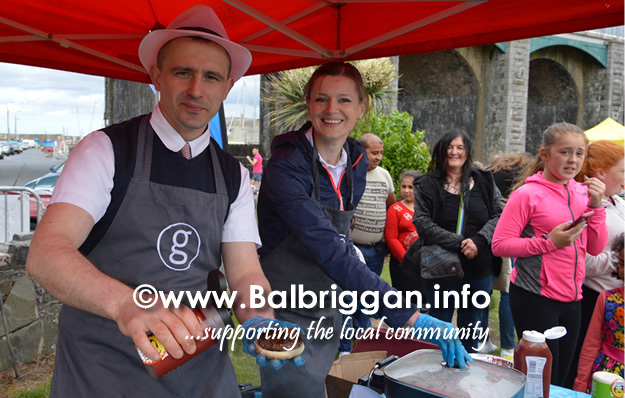 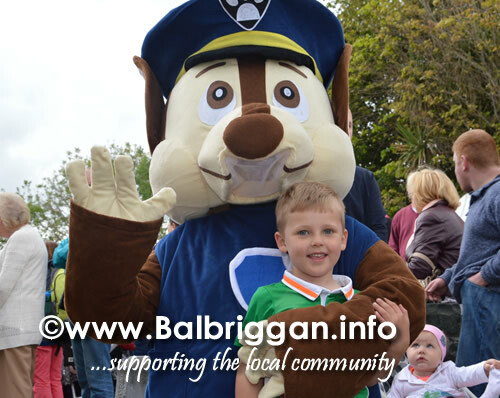 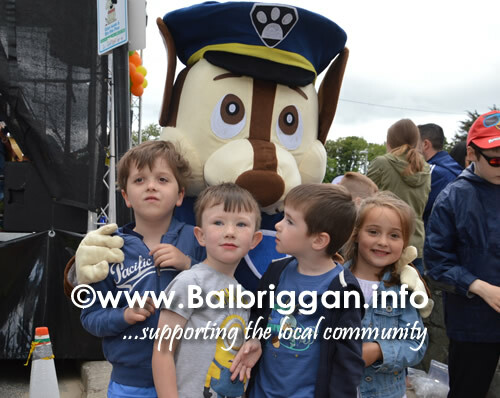 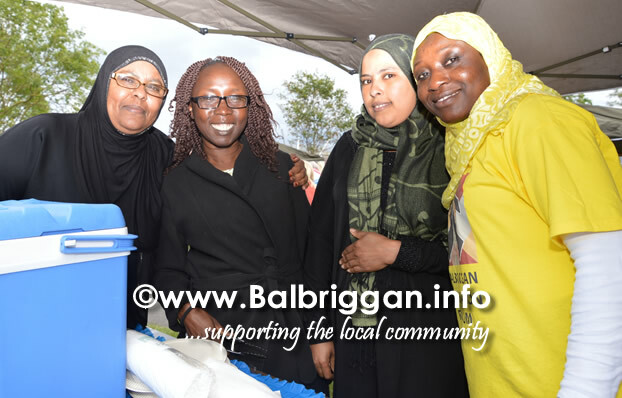 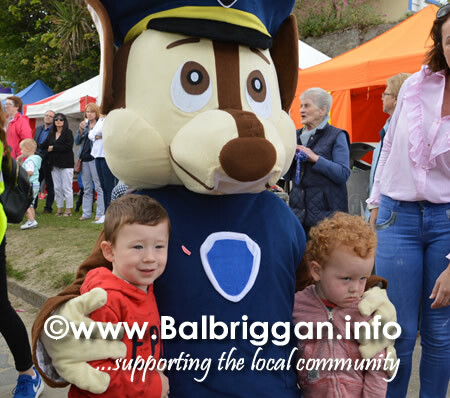 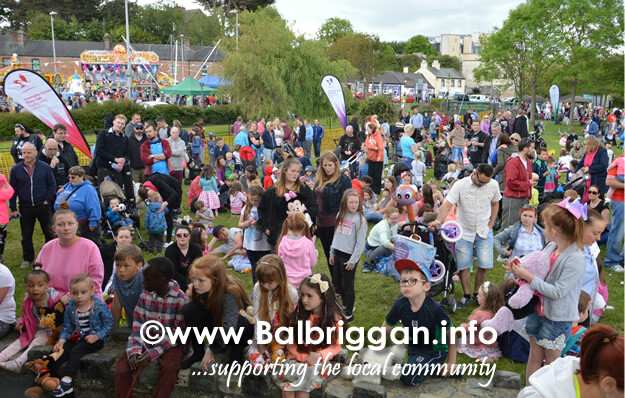 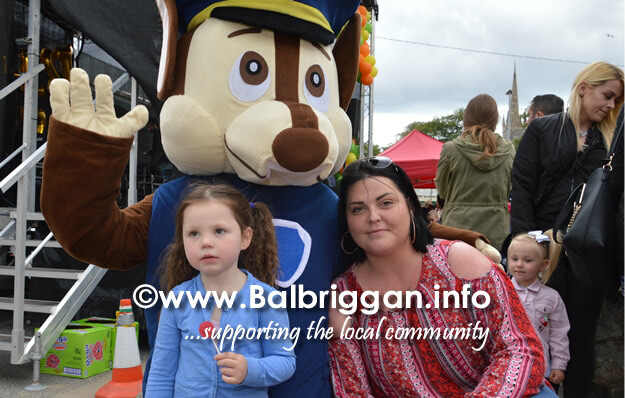 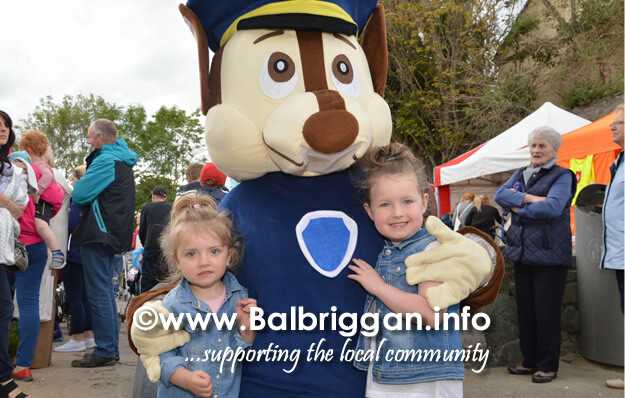 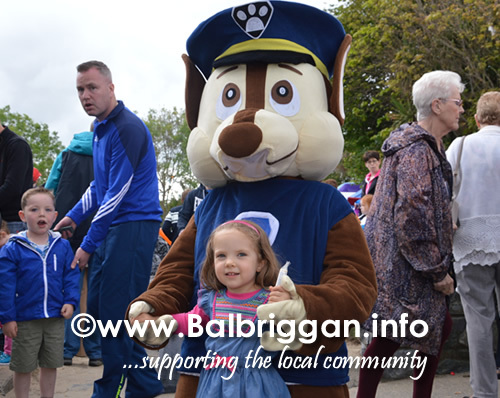 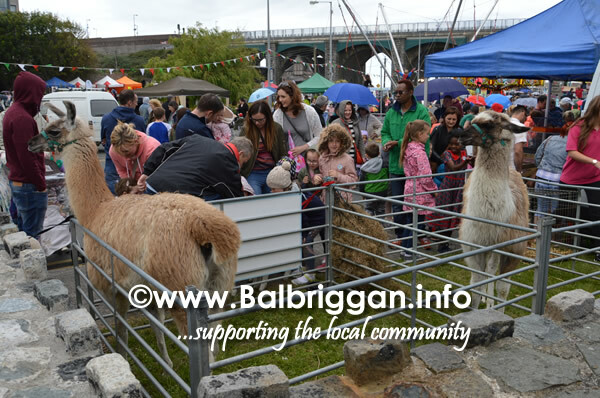 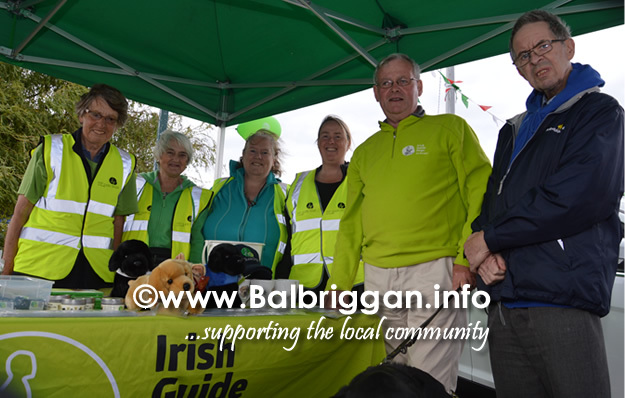 Sunday was the final day of Balbriggan Summerfest and music rang from the stage as families gathered for the festivities. 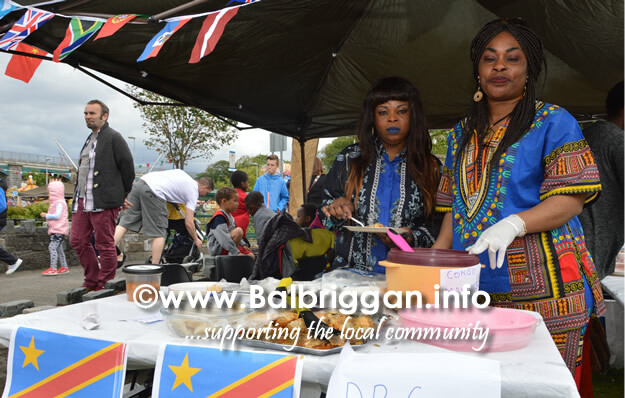 The Taste of the Nations food fair gave attendees a chance to sample foods from around the world. 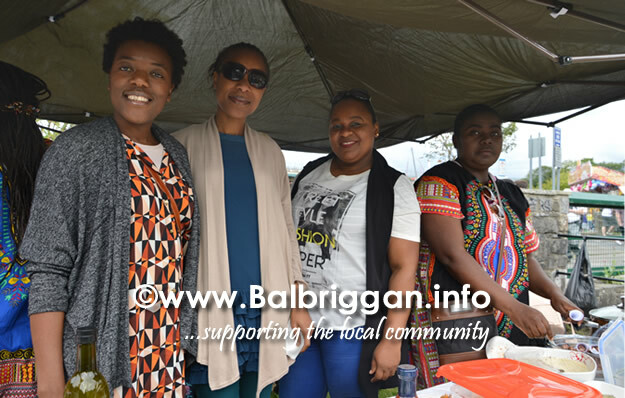 With fun fair, bouncy castles and craft & food market and so much more attendees had a chance to catch up with neighbours and friends. 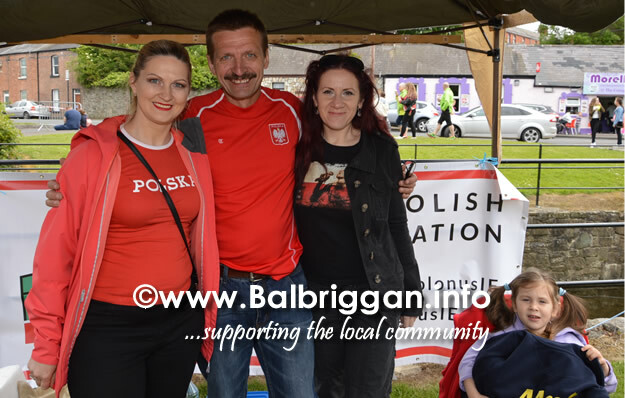 A great day and a great ending to a fantastic week..